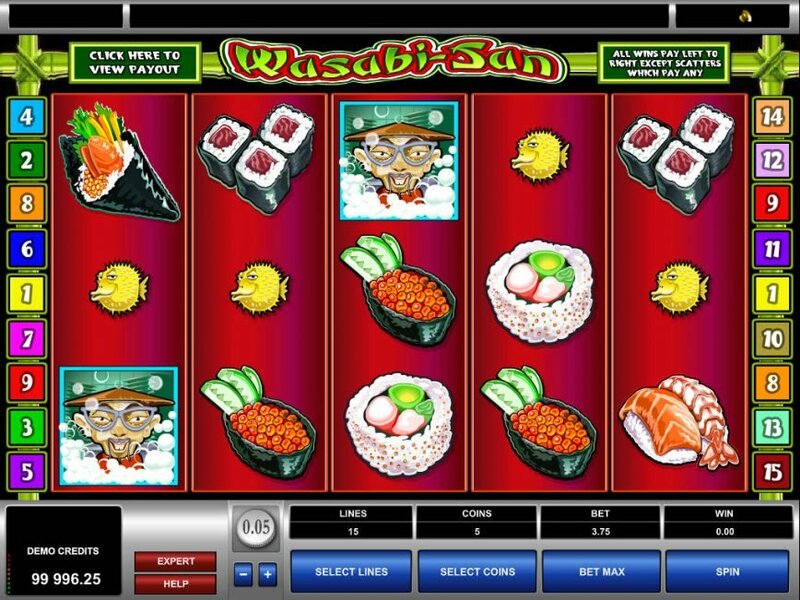 There was a time when people would love to play slot games based on sushi theme and after a long while, leading game developer Microgaming has brought the taste once again by introducing the free Wasabi-San online slot game that promises to provide you entertainment along with the chance to win big prizes. 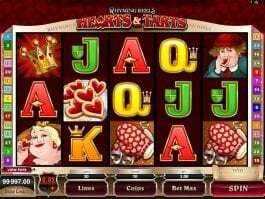 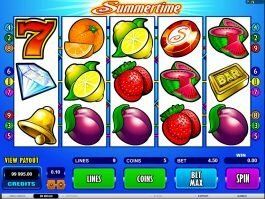 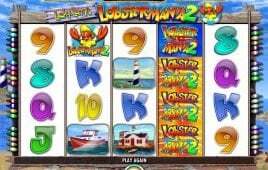 The five-reel and fifteen-payline online slot machine now is here to give you a platform to enjoy the opportunity of winning big through its highly lucrative features. 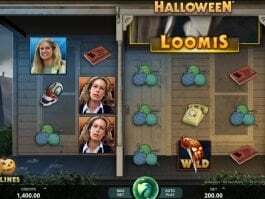 The symbols of the game are related to a Japanese restaurant in some way, as you could find symbols of rice, vegetables and seaweed, two male and female characters along with a bonsai tree. 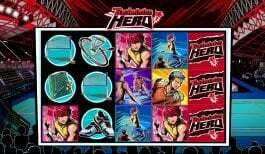 The green Japanese chef will be the wild, while the Wasabi logo will be the scatter and yellow puffer fish will be acted as bonus symbols. 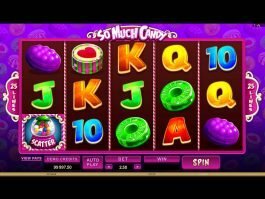 Apart from this, the online slot game has brought some highly lucrative bonus features such as free spins triggered by Wasabi scatter symbol and ‘fish market bonus’ for you.